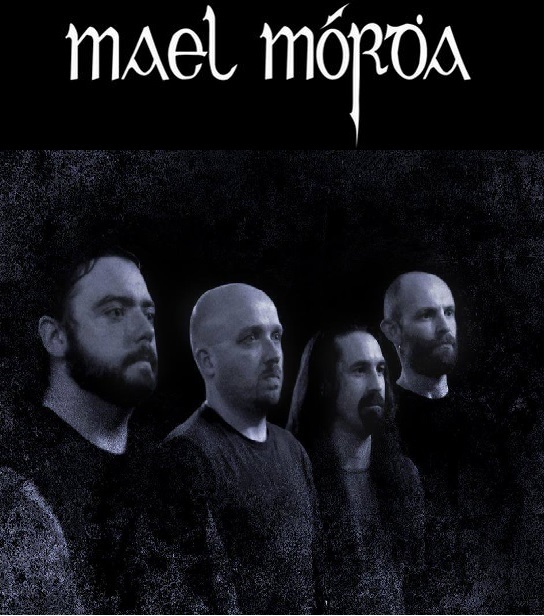 The mighty MAEL MÓRDHA are set to return to the fray and have officially announced Stíofán De Roiste (CELTACHOR, DIRGE IN EXTREMIS), as the bands new vocalist. We are pleased to announce that the new singer of MAEL MÓRDHA is Stíofán De Roiste, whom many of you will know from his work with CELTACHOR, OLDE and LAOCHRA. Stíofán has been a friend of the band for a long time and is a talented singer and multi-instrumentalist who will bring his own unique skills to the live show and new recordings.